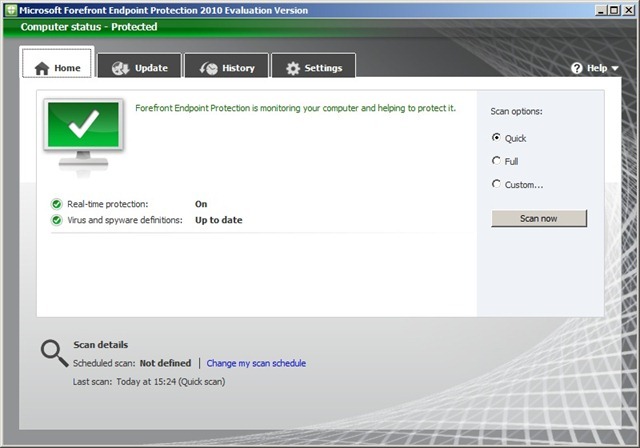 There was still something missing with ConfigMgr 2012 B2 and that was the Forefront Endpoint Protection (FEP) integration. Well, that’s been taking care of now. It’s now available already for a week (see: Forefront Endpoint Security Blog), so it’s about time to take a first look at it. The installation hasn’t changed much since FEP 2010 with ConfigMgr 2007 (see also: ConfigMgr 2007 and Forefront Endpoint Protection 2010), except that it’s now ConfigMgr 2012 B2 aware. The first thing that I noticed was that the FEP 2012 B client is not really the FEP 2012 client yet, but the still FEP 2010 client (evaluation version). Both have version number 2.0.657.0. 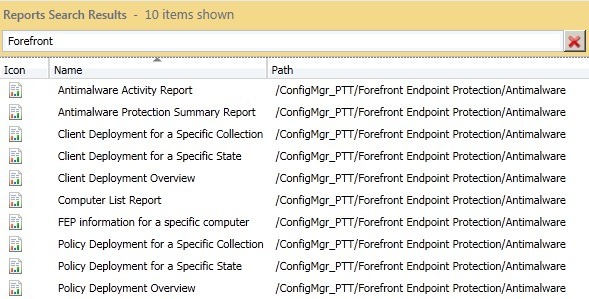 The next thing that I noticed was that there actually didn’t change that much… Of course there are now subfolders (under the Device Collections) instead of subcollections and everything can be found in the “new ConfigMgr 2012 –workspaces”, but for example the packages are still the “old” packages. 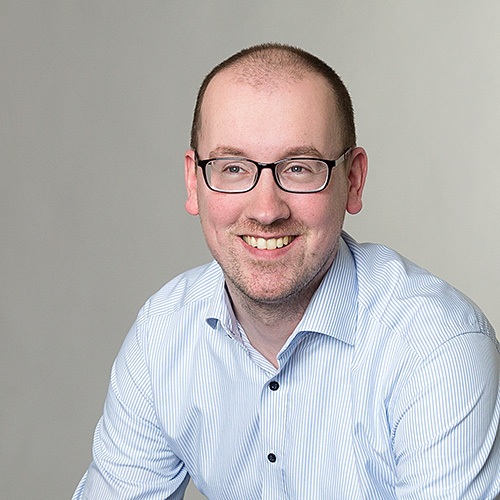 I would say that there are still some obvious points to improve, like a newer client and a client deployment as a new ConfigMgr 2012 –Application. Microsoft Deployment Toolkit 2012 Beta is available!